He was educated at King Edward VII school (now AKS) in Lytham St Annes and has worked at Dickinsons since 1997. Stuart specialises in property transactions and deals with all aspects of conveyancing including freehold and leasehold purchases and sales as well as transfers of equity and re-mortgages. He is frequently instructed in transactions involving unregistered property, new builds and the Help to Buy scheme. He advises and supports clients throughout the whole conveyancing process to ensure that transactions are as efficient and stress-free as possible. Matthew is a solicitor, partner in the firm and head of our dispute resolution department. He was educated at King Edward VII school (now AKS) in Lytham St Annes and went on to read law at Durham University. He has worked at Dickinsons since 2005. 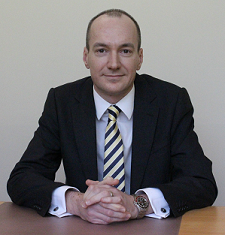 Matthew specialises in Family Law and advises and acts in divorces and their associated financial settlements including matters involving pension sharing, inherited assets and family-owned businesses. He also advises and acts in cases involving the breakdown of cohabiting relationships, applications for child arrangements orders (formerly contact and residence disputes), pre-nuptial agreements, separation agreements and inheritance claims. Matthew also represents clients in employment and civil litigation matters, with a particular interest in Landlord and Tenant law. He lives in Lytham with his wife, son and 2 step-sons. In his spare time he enjoys running. 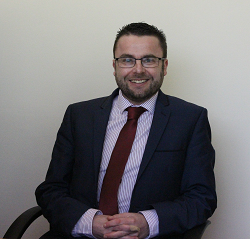 Matthew is a Member of Resolution (formerly the Solicitors Family Law Association). Lynn is a Fellow of the Chartered Institute of Legal Executives and head of our Probate Department. 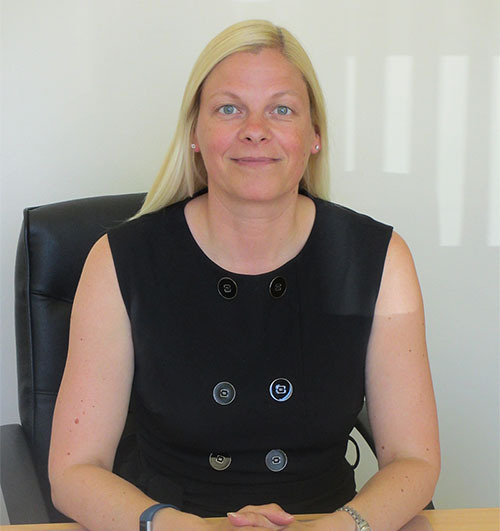 Having worked in the legal profession since 1994, she joined Dickinsons in 2010 and her expertise lies in Probate administration, preparation of Wills and Lasting Powers of Attorney with Court of Protection work. Lynn advises and acts for clients in the making and reviewing of Wills, estate planning and Court of Protection matters. She also represents clients in the preparation and registration of Lasting Powers of Attorney, the registration of Enduring Powers of Attorney and the management of elderly clients’ general affairs. She also has considerable experience in dealing with residential property transactions and deals with all aspects of conveyancing including freehold and leasehold purchases and sales as well as transfers of equity and re-mortgages. Lynn lives in Lytham with her husband and 3 children.